Should You Go FSBO or Leave it to the Pros? 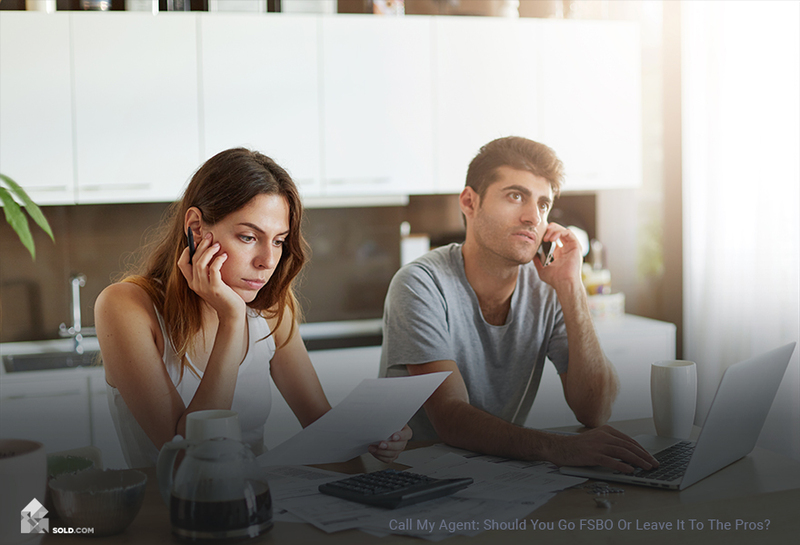 Call My Agent: Should You Go FSBO or Leave it to the Pros? A good real estate agent lives and breathes local listings. Cultivating a deep knowledge of buyer-centric pricing, marketing and protocol is what keeps them in business. Leaving this involved process to the pros can be a good idea for the busy, distracted or emotional seller. But working with an agent isn’t without associated costs. Who knows your home better than you do? Maybe your real estate agent — but maybe not. Working with an agent takes a lot of the guesswork, legwork and overtime work out of selling your home. However, it does have its drawbacks. 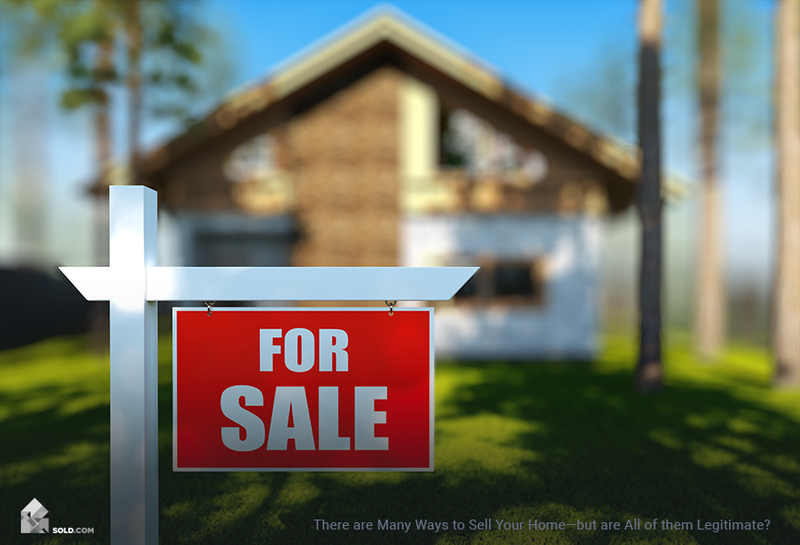 Ask yourself these questions when deciding whether to leave your sale in the hands of an agent or embark upon the For Sale By Owner (FSBO) journey. And before you make a decision to hire an agent or go FSBO, be sure to take the Home Seller Quiz at Sold.com. After answering a few questions, this free, helpful tool will show you what home selling option is best for you and your situation. Can You Price It To Sell? Real estate agents act as a liaison between you, your property, and its potential buyers: scheduling and facilitating showings, answering questions and talking numbers. Congeniality, constant communication and knowledgeability are all prerequisites of the job. Should you forego their services, the onus falls on you to return those calls and texts, plan visits based on buyer’s personal schedules, and spend time cheerfully and unobtrusively interfacing with potential buyers at all hours, keeping your personal opinions about the property (and reactions to buyer’s negative comments and lowball offers) to a minimum. At the same time, working directly with buyers gives you more control over when viewings happen, minimizing surprise visits, and prioritizing your listing to interested buyers who might get lost in the shuffle of a busy agent’s datebook. Avoid time-wasting looky-loo “buyers” by requiring a mortgage pre-qualification letter of all prospective visitors. The paperwork that goes into buying and selling a home is no joke. As a seller, it’s your responsibility to check it all for accuracy. Without a trained agent on your side, it’s highly recommended (and required in some states) to hire a real estate attorney to oversee the transaction. This can cost between $1,000–$3,000 but can save FSBO sellers legalese-induced migraines and moreover, costly mistakes. When deciding whether to go FSBO, be honest about whether you’re able to manage your opinions about the home’s value beyond what the data show; your emotions around your home when it comes to bargain-hunting buyers; and your ability to take on the work of managing a listing, showings and the complicated process of selling. If any of this gives you pause, consider enlisting an agent to make life easier for yourself.